Every girl out there knows the struggle of picking the right kind of accessories to match with your outfits. Earrings are the ultimate kind of accessory that you can wear to make a statement. Earrings represent your personal style and flair.There are various kinds of earrings that are available these days, right from the chunky hoops to colorful tassels, 2017 was all about the bling. 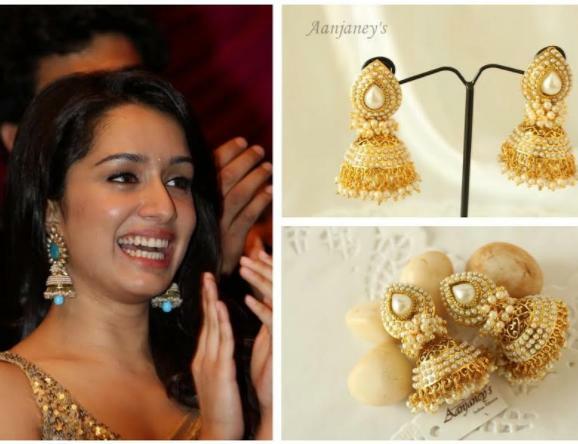 Here are some suggestions about the trendiest earrings that you can pick this Shaadi Season! If you are a lady who likes to keep it sober and sophisticated, a pair of Diamond studs is your best pick. You may buy a single solitaire or a pair with a cluster of smaller rocks.You can wear them to work or casual meets. They are versatile and practical for every occasion. Pick clean diamond cut studs for a royal appeal. The huggy diamond earrings are designed to literally hug or rather encircle your ears quite impressively. These are mostly oval shaped and low-maintenance plus they look elegant for daily wear and office wear, as well.If you do not want to spend too much, you can always buy the ones made out of American Diamonds, Opals, semi-precious stones or birthstones. Jhumkas never seem to go out of trend. They looked pretty on our moms and they look pretty on us, as well.They look beautiful with all kinds of ethnic dresses and even party gowns. Pick the ones adorned with tinkling latkans or vibrantly colored drops. Shoulder-dusting danglers adorned with semi-precious stones look very classy when worn with off-shoulder dresses and even party gowns. You may even skip neck pieces with these as they are grand enough.These earrings are designed in a fashion that these flows right from the bottom of earlobes to variable lengths. The ones that are the hottest right now are shoulder dusting ones, though. A perfect companion to Anarkali suits, Chandbalis look glamorous. 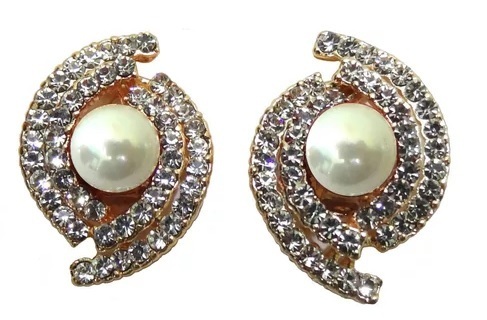 The semi-circular balis with crescent and semi-precious or mock crystals and pearls look stunning. 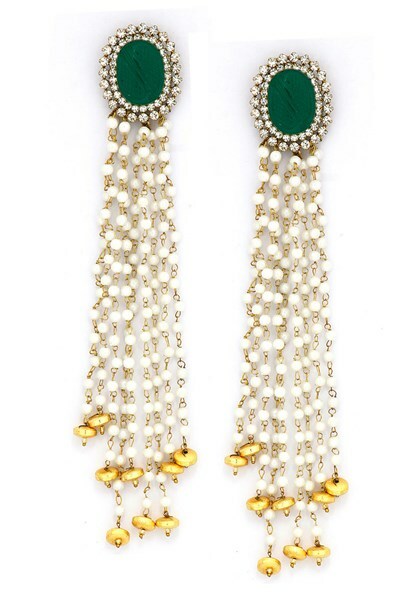 These type of earrings have a charming Indian appeal that adds oodles of charm to the wearer’s personality. They suit all types of body shapes and face cuts. You must have seen pretty jhumars or passas worn by brides at various functions. Earrings inspired by the jhoomers are very much in style these days. Pick the ones which have strings beaded with beautiful pearls.Pair up with a similar neckpiece for being the center of attention at the next family function! So, how did you like our suggestions. While dressing up, feel free to play with different pairs in a variety of designs, colors, and sizes to jazz up your look. The shoulder danglers are really pretty. A must in everyone’s collection. This post is so helpful to create and complete the collection every girl should have. Oh wow, I loved those dusting danglers, how pretty they look. 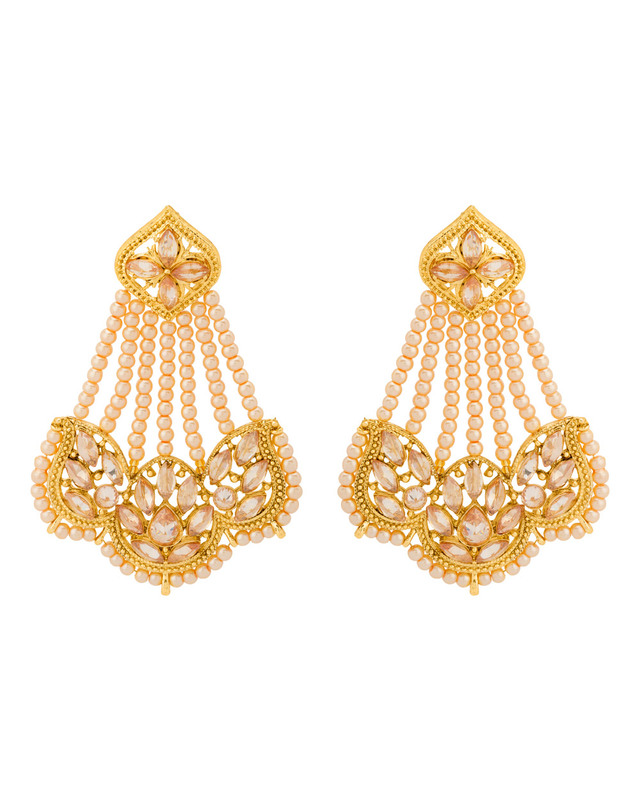 Great earrings from Craftsvilla. Im sure that ladies love the ear-rings. Im sure ladies would love to get hold of 1 of each type. Great article capturing more details on the same. I love earrings… tempted to try all the ones listed!! The passa like earrings look so stunning. I shall check our their website for sure. the jhumkas and Shoulder-Dusting Danglers are my absolute favorites anytime hands down. i love wearing both these types on special occasions. Love the emerald ones but overall the entire collection is amazing! Studs are my favorite always! And these diamond ones look awesome. Will check their site for more collection. I loveee earrings and jhumka is my favourite pick. I must say craftsvilla has got an amazing collection. I have been seeing shoulder dusting danglers but didn’t really know what precisely were they called. Also passas and chandbalis. This article is insightful. I’m a big fan of Chandbalis.. they look amazing on anyone if you see sometime. This article helped me to go about the different designs .. I am really bad when it comes to choosing the right accessory for any particular occasion. Loved these earrings, especially the huggy diamond earrings and the shoulder-dusting danglers. Thanks for sharing. Thats reallu beautiful collection…need to get my hands on paasa earrings now. 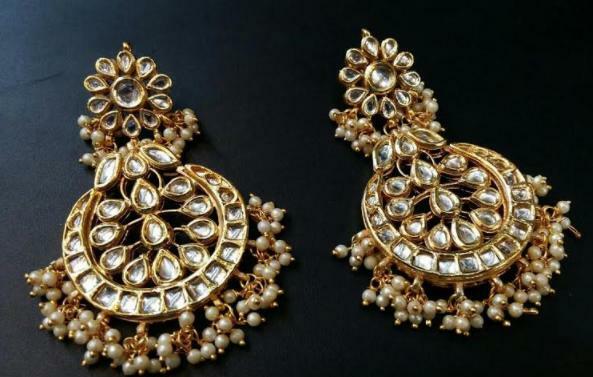 I would love to have the chandbali earrings, though I have many of these, I would love to get every pair mentioned here. These are some really lovely options. I like small and dainty jewellery on most occasions but he big ones are fab choices for special events. These designs are so pretty! I really like the second option and it goes so well with my platinium ring. Such great picks. 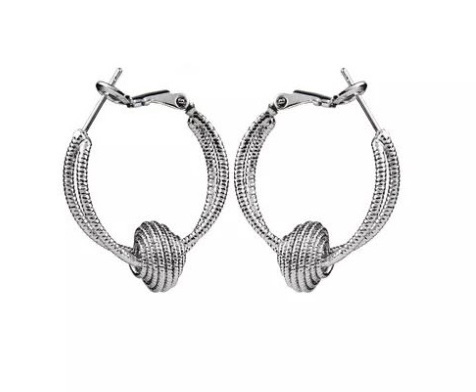 The passa style earrings are something to look out for. Jhumkas and diamond studs are a must have in an Indian. Wardrobe. Very nice compilation on earrings . My fav is jhumki and shoulder length dangles all the time.. I have pearl jhumka, but chandbalis and danglers are trending also. Will buy a dangler from them soon.Craftsvilla is a good brand. Chandbalis is my all time favourite. That’s very beautiful and trendy collection.